A new study reveals a way to help our brains process information more efficiently. A breakthrough finding reported in Nature Neuroscience has given us a better understanding of what goes wrong in neurodegenerative disorders like dementia and epilepsy and how we could treat them. Researchers from the University of Bristol and the University of Central Lancashire in the UK found a new pathway for controlling how efficiently communication between cells happens in our brains. The finding creates the potential for new ways to treat diseases where there’s either too little information transmission (like dementia) or too much (like epilepsy). 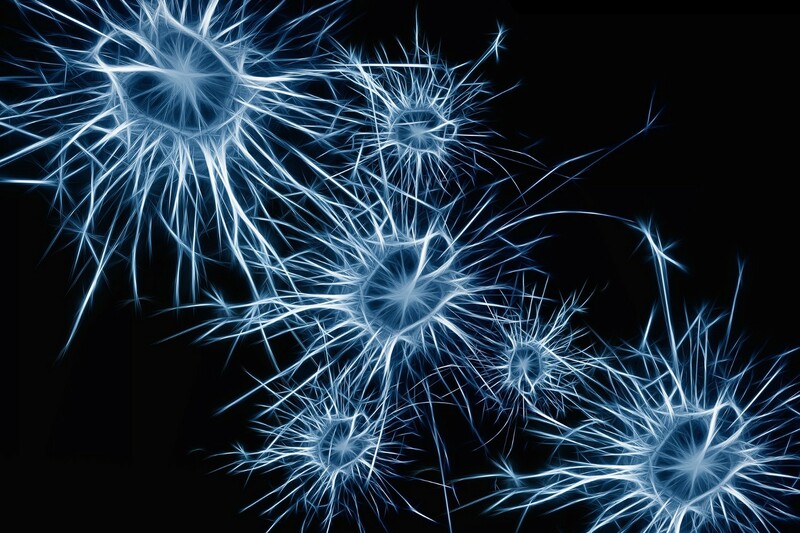 The synapses in our brain are constantly communicating and passing information back and forth. This process, called LTP, (short for long-term potentiation) strengthens the connections between brain cells, essentially controlling how efficiently all of that information travels. In a normal brain these transmissions hum along at a healthy pace, storing and recalling important facts without overloading our brains. But when that complex communication system goes awry (there are around 10,000 synapses in the brain connecting about 100 billion nerve cells, so complex may be an understatement), it can lead to neurological disorders. The implications are huge. The World Health Organization reports that there are 47.5 million people with dementia alone around the world, with 7.7 million new cases being diagnosed each year. Read more in the study’s press release from the University of Bristol.